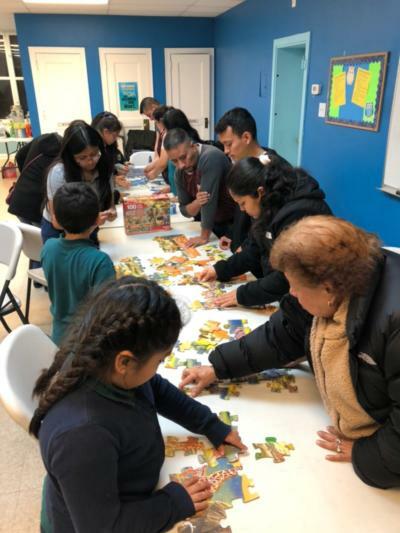 La Semilla after-school program hosted a Community Dinner for our students and their families. Nearly all of our current students and families were able to attend! Everyone enjoyed a dinner of fajitas, rice, beans & pizza.